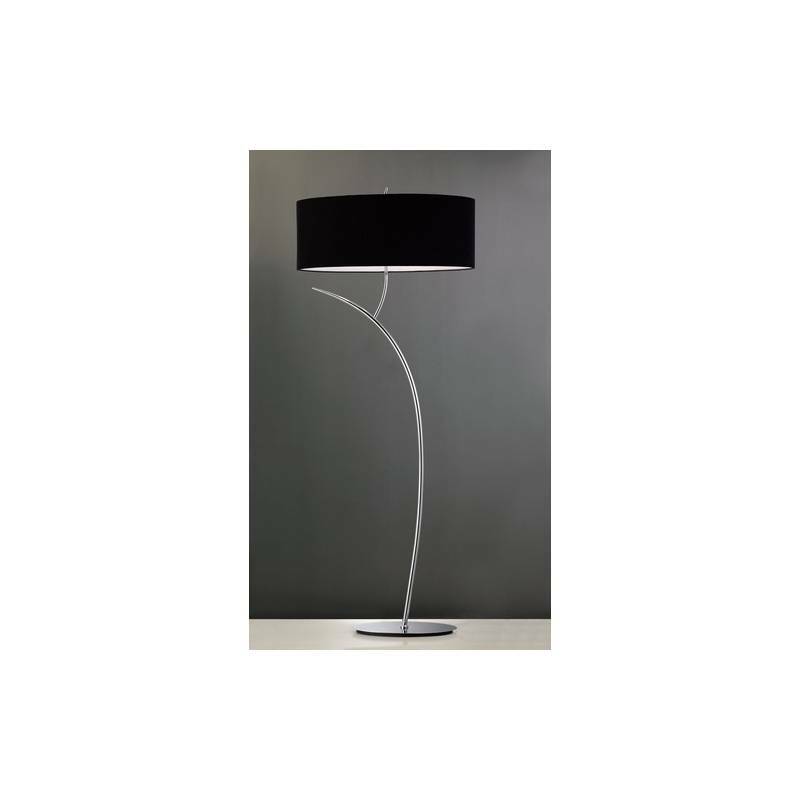 Mantra Eve floor lamp 2L manufactured in chrome metal and fabric shade available in white or black color. 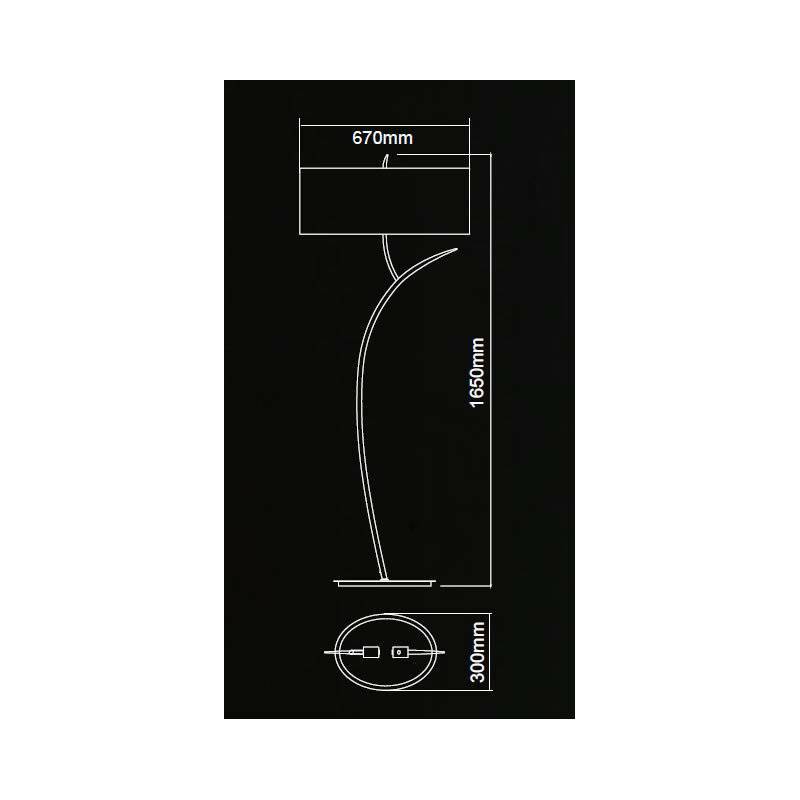 Chrome metal and fabric shade available in white or black color. Eve an elegantly simple proposal, with slight romatic touch. 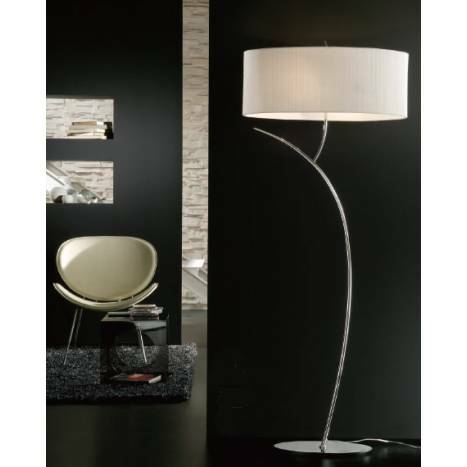 With clean lines, crowned with circular and oval shades wich comprise lighting elements with their own personality. 2xE27 20w Max (no incl).